Seniors Real Estate Specialists are REALTORS qualified to meet the special needs and concerns of maturing Americans. A national program since 1998, The Senior Advantage Real Estate Council (SAREC) offers a specific designation, SRES, to identify those members who have successfully completed its education program along with other prerequisites. By earning the SRES designation, your REALTOR has demonstrated necessary knowledge and expertise to counsel senior clients through major financial and lifestyle transitions involved in relocating, refinancing, or selling the family home. 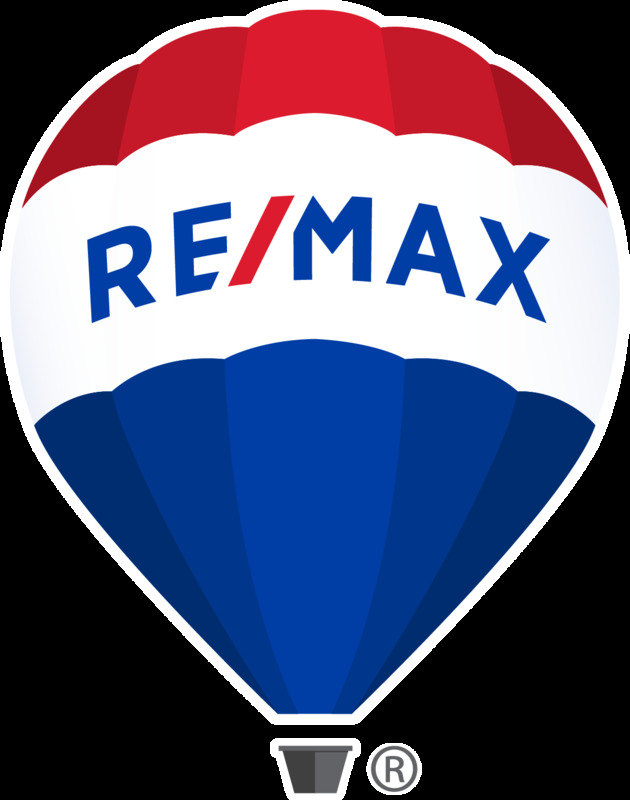 Your REALTOR has received special training, gets regular updates, and is prepared to offer the options and information needed in making life changing decisions. Trying to determine your next step? It can entail a complex set of decisions relating to finances, ideal over 50 housing locations and property types, as well as anticipating future needs as you or your loved ones age. SRES designees can consult with you to review your current housing situation and outline the topics to weigh as you consider your next move. They will provide pertinent information on 50+ housing trends, financing and market conditions. They can also develop a team of experts and advisors to help you with every step while you''re exploring your options and determining the very best place to call home. Buying a residence as a senior citizen can be both exciting and daunting. The excitement stems from anticipating new beginnings in a fresh environment. It can be daunting because there are so many types of senior residences, finite resources and sometimes emotional hurdles to overcome. SRES® designees can sit down with you and your loved ones to discuss needs, outline options and help you determine the very best senior citizen residence option for you. Then, working within the parameters you provide, they can locate a property that fits your needs acurately. SRES® designees leverage their senior citizen education, experience and network to find properties, determine appropriate offers, and negotiate purchases on your behalf. When necessary, they can tap a network of experts, such as home inspectors, movers, attorneys, and CPAs, to ensure that the purchase of your new residence, and the move, proceed smoothly. For help finding the senior citizen residence that's right for you or your loved one, contact an SRES® designee. SRES® designees can help assemble an appropriate team to ease the transition to a new property. Movers, landscapers and stagers can handle the heavy lifting. Attorneys, 1031 exchange specialists and mortgage brokers can manage the heavy paperwork. The current economy is confusing for everyone, regardless of age. Especially for those who have held on to real estate for many decades, a house often is the largest asset people have. How to best tap into and deploy those resources is a challenge in strong and less energetic economic times. Need assistance with sorting out the complex decisions and figuring out what role your real estate investment plays in your overall financial picture? Those considerations include taxes, retirement savings withdrawal schedules, long-term care needs, inheritance issues and others. SRES® designees understand managing capital gains and the tax implications of owning real estate. They can provide information that addresses a host of issues, such as the uses of pensions, 401K accounts, and IRAs in real estate transactions, and how Medicare, Medicaid, and Social Security affect real estate decisions for senior citizens. Are you or a loved one ready to talk real estate? Get the specialized attention you deserve. Contact Us Today to talk with one of our Seniors Real Estate Specialists.